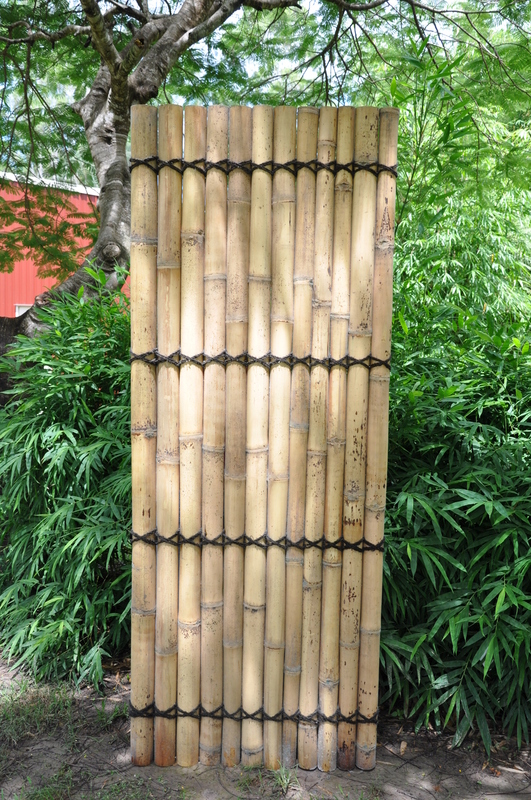 Bamboo panels are perfect for sprucing up a tired backyard fence. 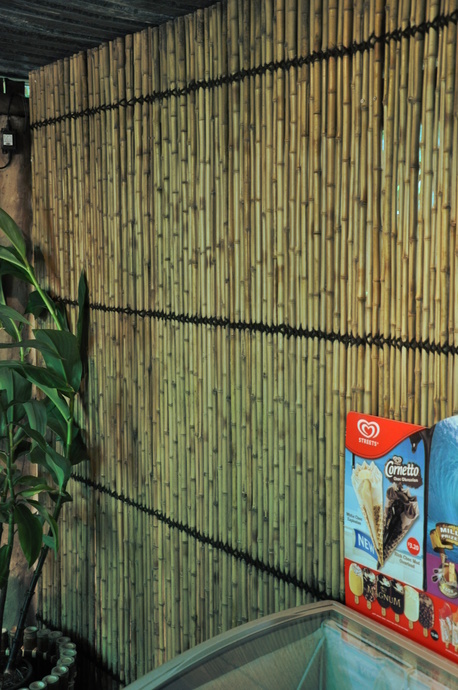 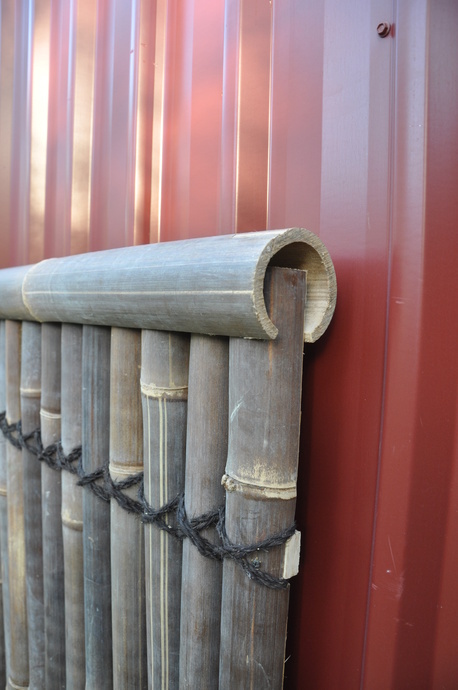 These panels are half split bamboo slats, making them ideal to fix onto existing fencing or walls. 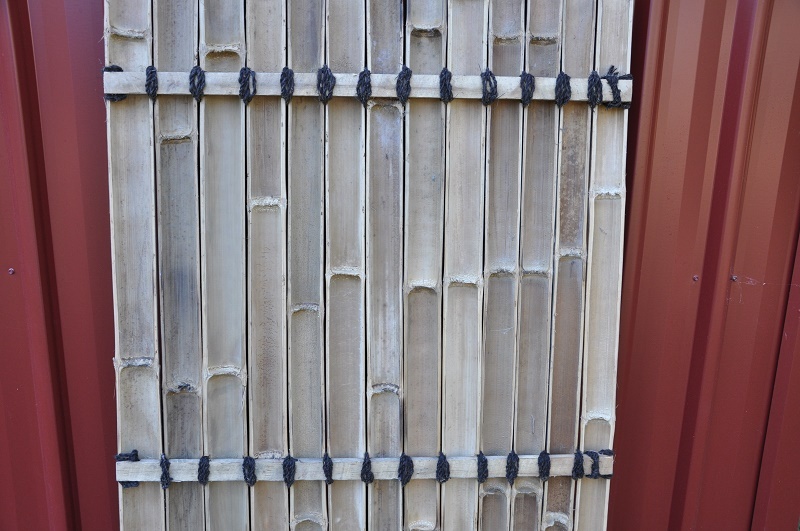 The 1800 and 2000mm high panels have 3 horizontal rails. The 2300mm high panels have 4 horizontal rails. 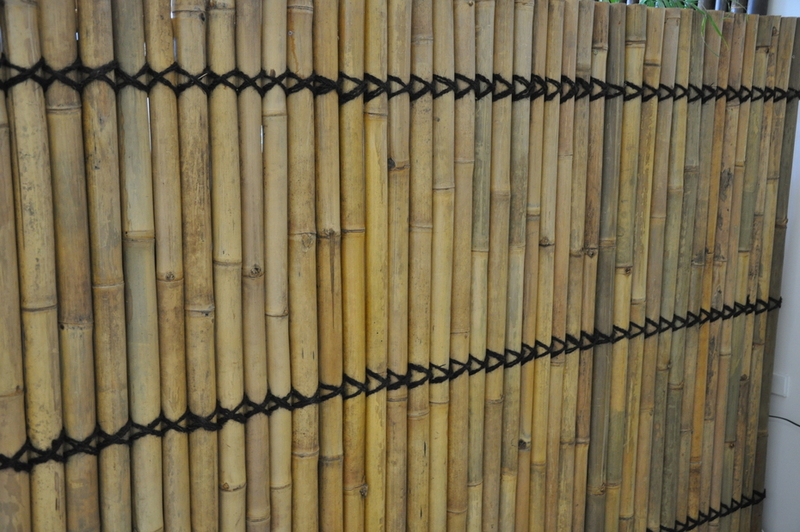 The ensure maximum life of panels, coat with Bamboo Protector and Rejuvenator on a yearly basis. 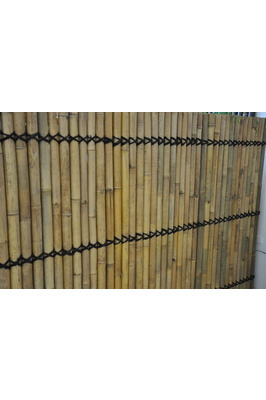 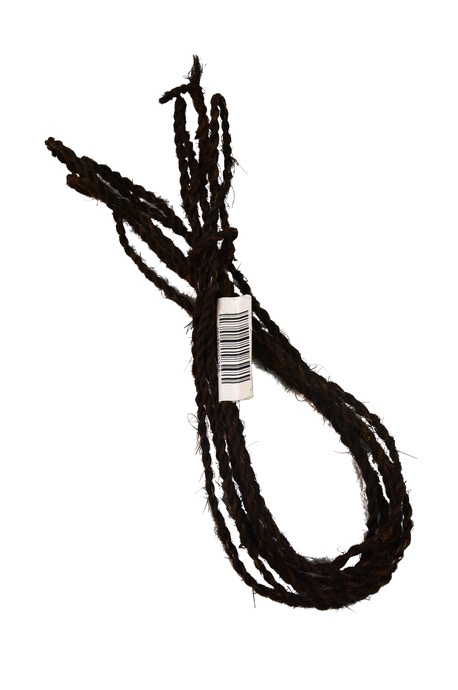 This will protect against moisture, and stop the bamboo from fading in colour due to sunlight.